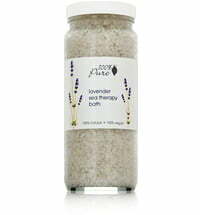 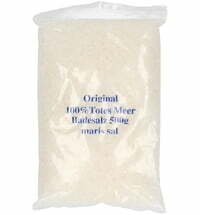 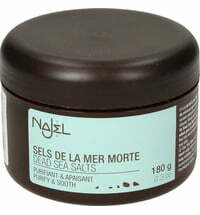 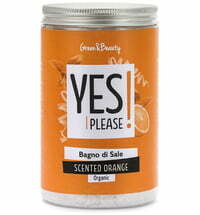 The Dead Sea salt stimulates circulation and cleanses. 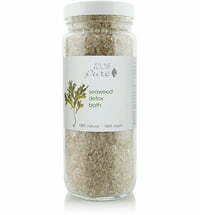 It has been known for thousands of years for its nourishing effect. 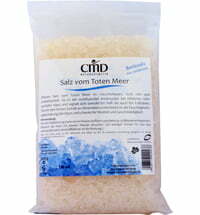 The Dead Sea Salt is rich in minerals and trace elements, removes dead skin cells and promotes cell renewal - for smooth, delicate and firmer skin. 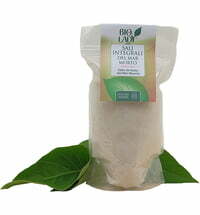 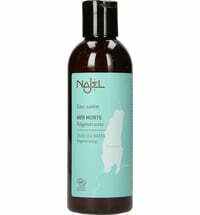 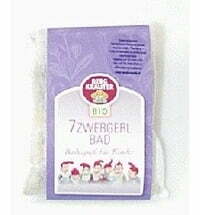 Its deep cleansing power, makes it ideal for blemished skin of the body. 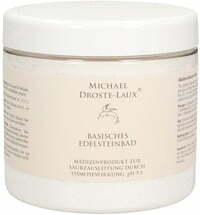 Usage: Massage onto damp skin and rinse with clear water.